La Thuile is a lovely Italian village with stunning views of the imposing Matterhorn, Mont Blanc and Monte Rosa. Located close to the French border and linked to the French ski resort of La Rosiere, La Thuile ski holidays provide over one hundred and sixty kilometres of runs in the San Bernado ski area. The village lies in the Aosta Valley at a height of fifteen hundred metres. The slopes are mainly north and east facing and with the highest lift at twenty-six hundred metres, La Thuile's snow record is good. Should there be a shortfall, snow canons cover half of the slopes. Low cost La Thuile ski breaks have wide appeal as there are runs to suit every level of expertise from the complete novice to the seasoned pro. Ski schools have English speaking instructers who will soon have you moving from the nursery slopes at resort level to the gentle blues at the top of the gondola. Intermediates have a great choice of runs that test their skills. The experienced skier also has a good variety of challenging runs both on and off piste. Do take a guide if you choose the latter option. The wide open slopes are perfect for snow boarders and there is also a snow park in the resort and one in La Rosiere. La Thuile's accommodation, whether it be a hotel or apartment, offers high standards in both comfort and service. As you'd expect in an Italian resort, you always receive a warm and friendly welcome. Restaurants both on and off the mountains serve a good variety of menu with prices to suit most budgets. Obviously pasta and pizza are a dominant feature and are always a cheap alternative. Nightlife is fairly low key with a few bars and cafes. Recreational facilities include ice skating, snow-shoeing, tobogganing, snow tubing and dog sledding. The Thuile ski season extends from the beginning of December until the beginning of April. Many regional airports have direct flights to Turin and Geneva from where the transfer times are two and three hours repectively. The summer months are also very popular as visitors flock here to enjoy the lakes, the pure mountain air and the spectacular landscapes. There are marked trails for hill walkers and mountain bikers. 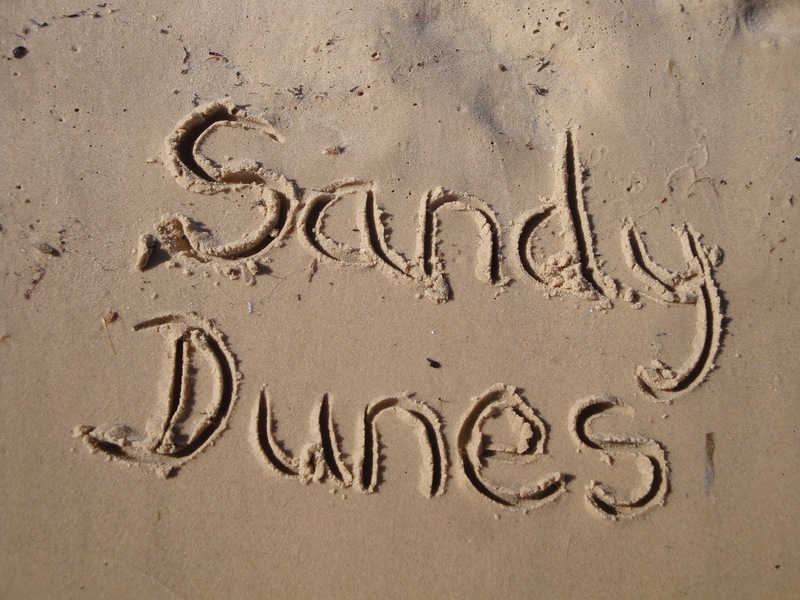 If you are looking for a cheap La Tuile ski holiday, Sandy Dunes Holidays can help. As a price comparison site, we have access to offers from more than three dozen travel companies, all of whom are competing for your booking. With such competition you are sure to get a La Thuile ski holiday at the lowest possible price. Just enter your departure point, your date and destination, and within a matter of seconds we'll show you the trip that offers the best value for money. All you then have to do to secure it is to make a phone call. Since offers change on a daily basis, to avoid disappointment, ring the number and book today.